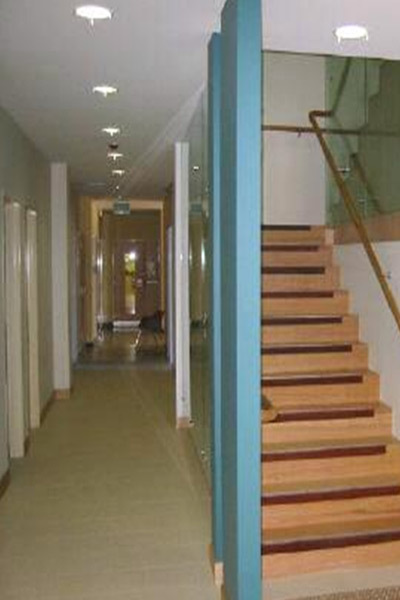 The project involved the refurbishment of two floors of the existing building to provide a more functional work area. 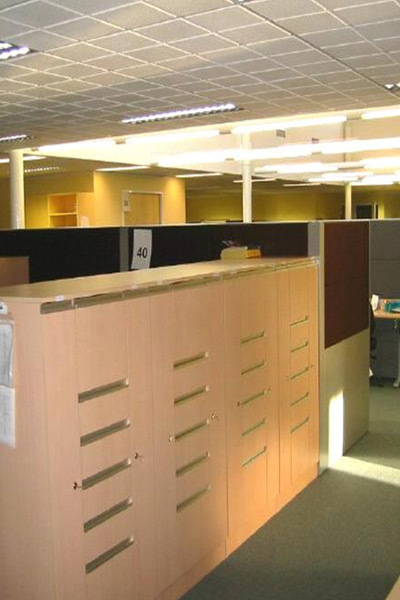 The building was occupied by staff and clients throughout the refurbishment therefore at times it was necessary to relocate staff to temporary offices. Project Coordination developed a detailed programme which involved 4 stages of construction works. The following areas were refurbished; dental, administration, physiotherapy, podiatry, nursing clinic, consultation and meeting rooms. As the building was occupied during construction detailed programming and scheduling of resources was required.